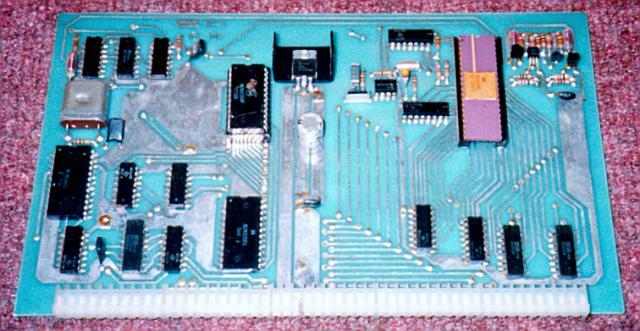 The SouthWest Technical Products Corporation (SWTPC) 6800 is the first production Motorola computer system. 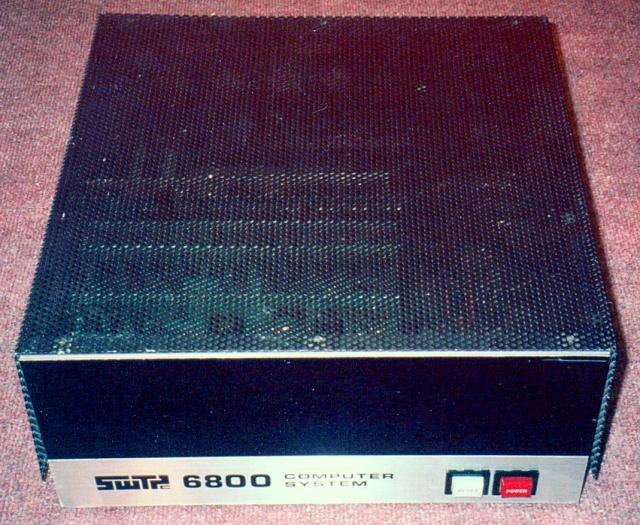 Before getting into the computer business, SWTPC built audio kits, such as amplifiers and preamplifiers for home audio use. That's why the SWTPC 6800 looks so much like a stereo amplifier. One clone of the SWTPC was the Smoke Signal Broadcasting Chieftain.